Quick overview Manet challenged the society in which he lived through his art. He engaged with a Realist tradition, rather than Impressionism, and drew widely on the art of the past. This study examines the artist's intentions and the critical receptions of his work, manifested in cruel parodies and cartoons. 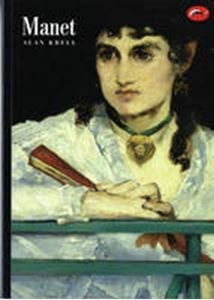 A study of 19th century artist Edouard Manet, which examines the influences and intentions of his work and its reception by the Establishment and Parisian society. Comparing Manet with his contemporaries the Impressionists, Krell shows how he differed from their principles, drawing on the art of Valazquez and Goya and 'Realism' for inspiration.